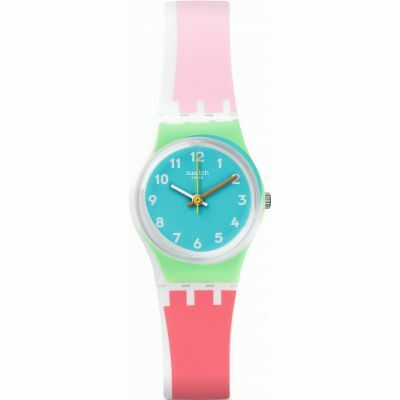 Looking like an 80's puzzle game this watch is really something unique. 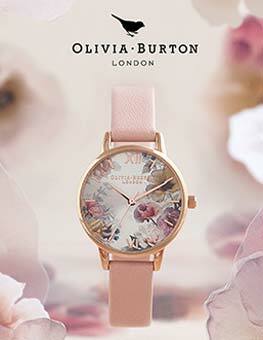 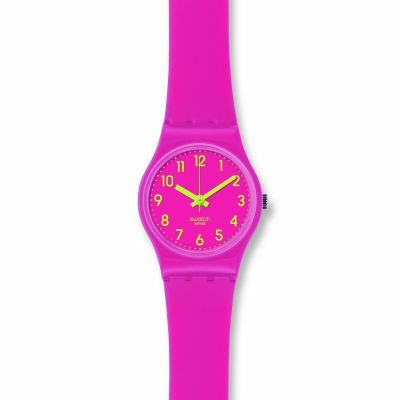 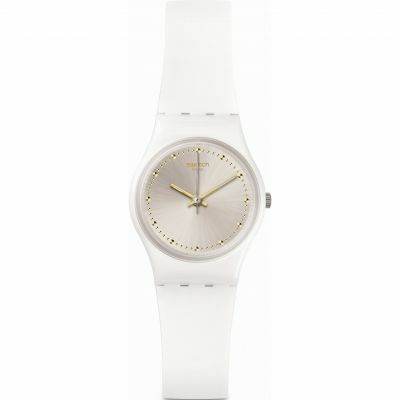 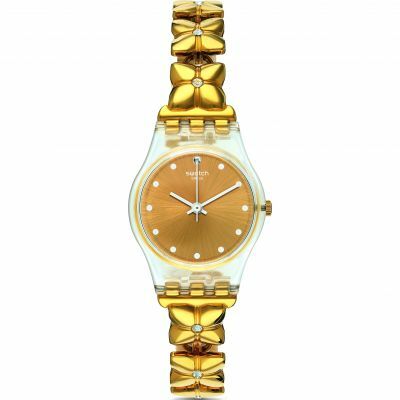 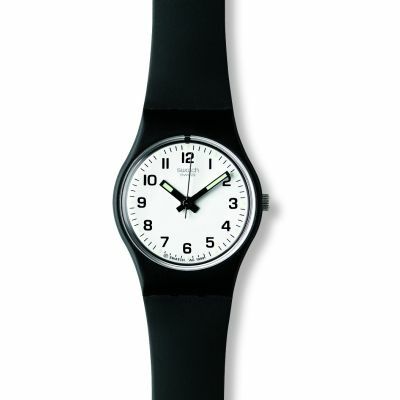 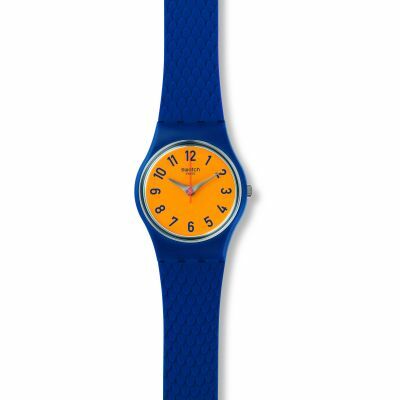 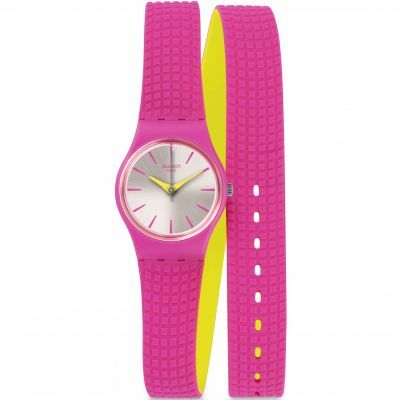 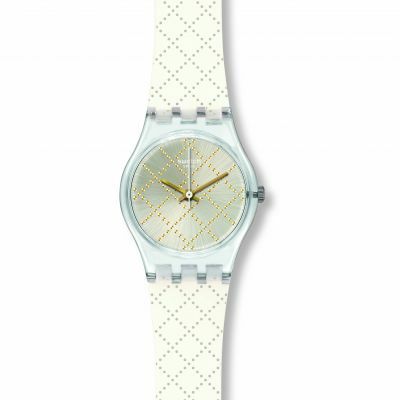 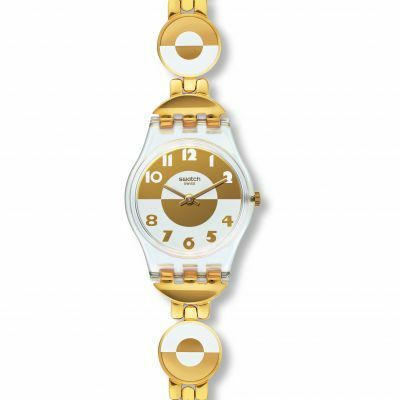 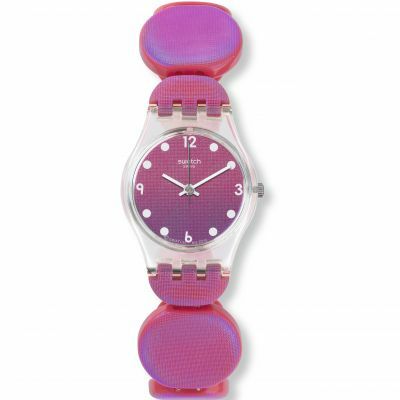 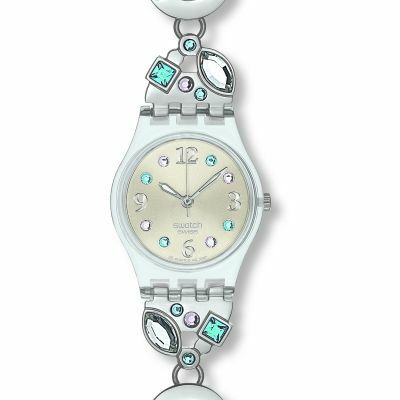 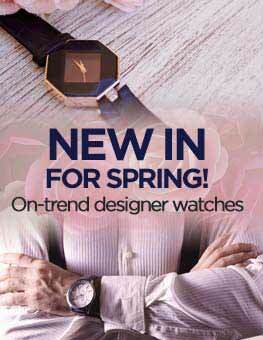 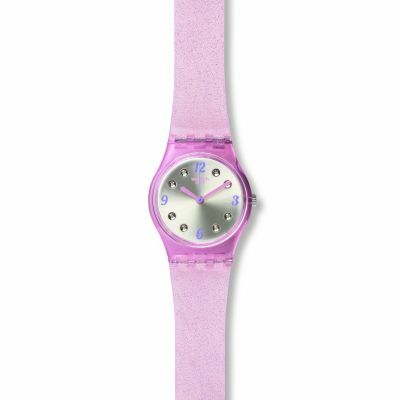 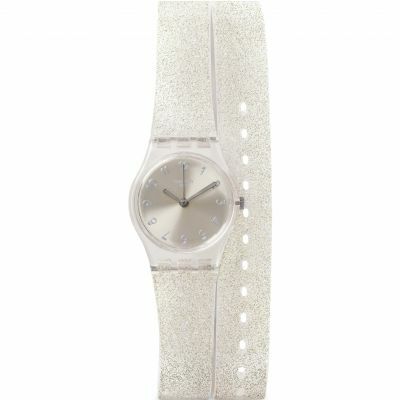 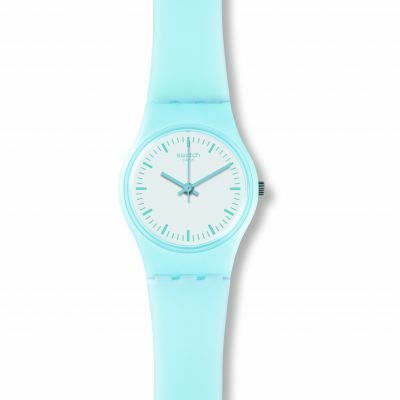 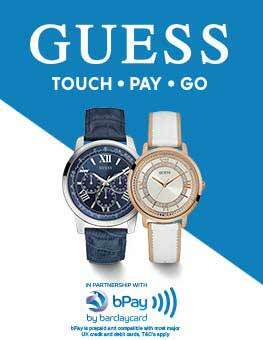 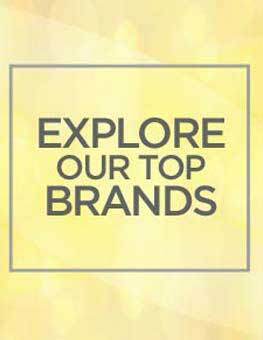 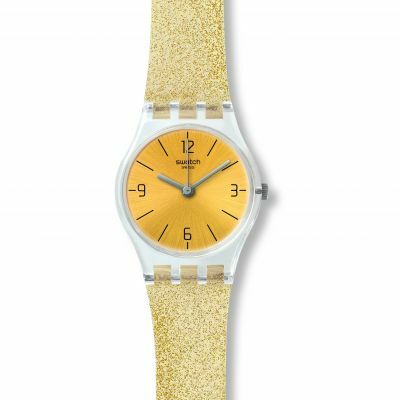 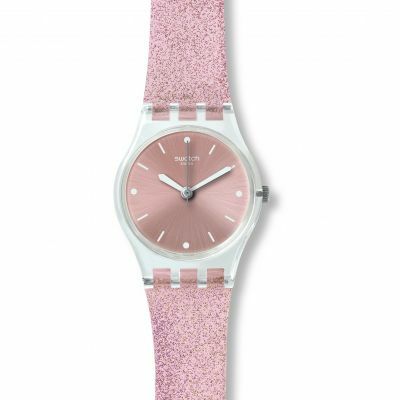 You can always trust Swatch to put the funk in functionality. 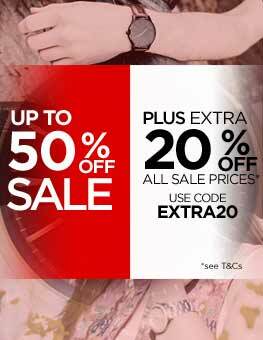 And what great value for money!